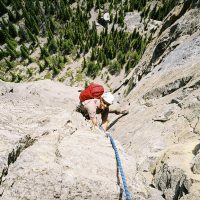 Early season refresher or for first timers looking to learn the ropes in high angle rope rescue. This is a great 2 day course to get your season started with confidence and to learn the safest way to deal with an injured climbing partner. 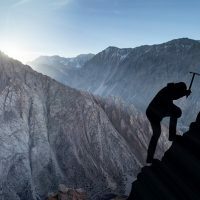 This course will help you climb harder through knowledge! 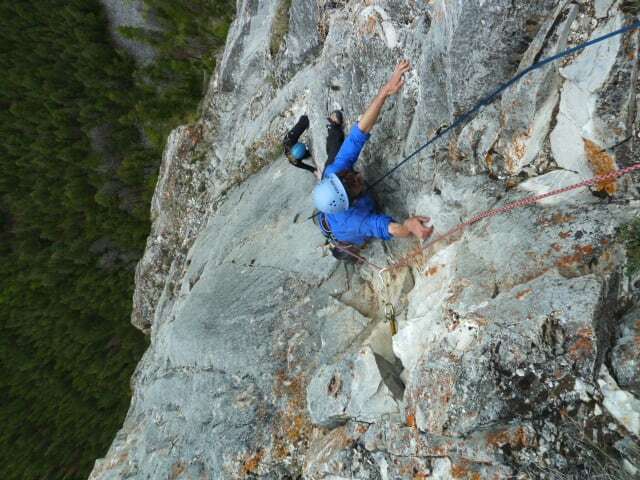 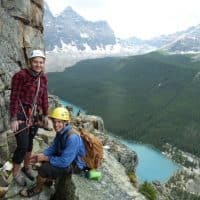 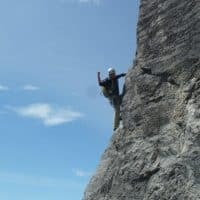 This is a Bow Valley based course, Canmore/Banff.